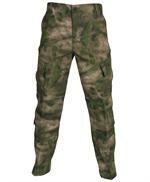 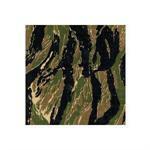 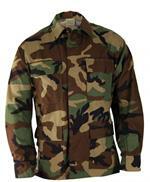 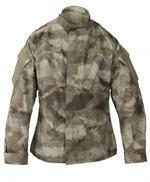 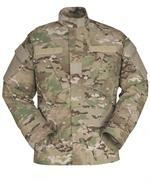 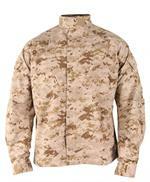 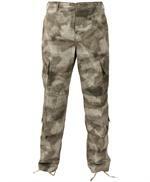 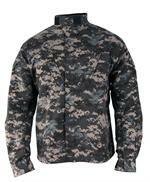 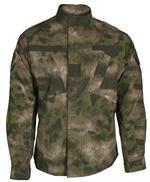 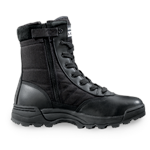 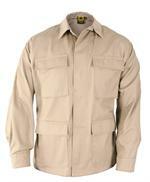 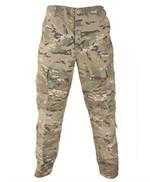 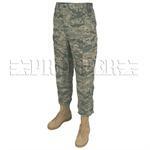 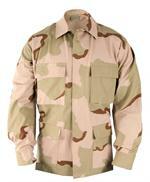 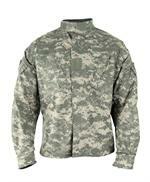 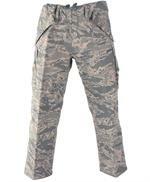 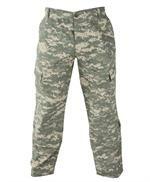 When we set out to find the best BDU's/ABU to offer you, the search really did not take long. 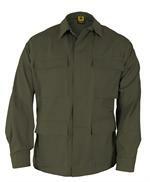 Propper clothing, offers in our opinion the best for you. 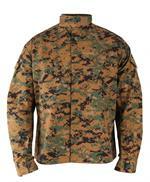 From marpat, army acu, to the every popular boonie hat. 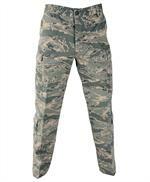 You can view them here at americanequipage.